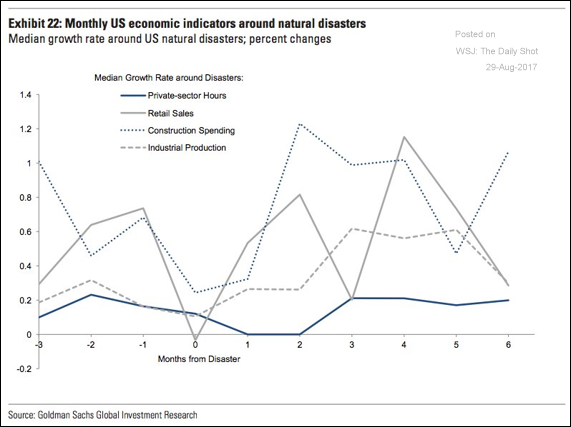 The United States: How did the various economic metrics respond to natural disasters in the past? 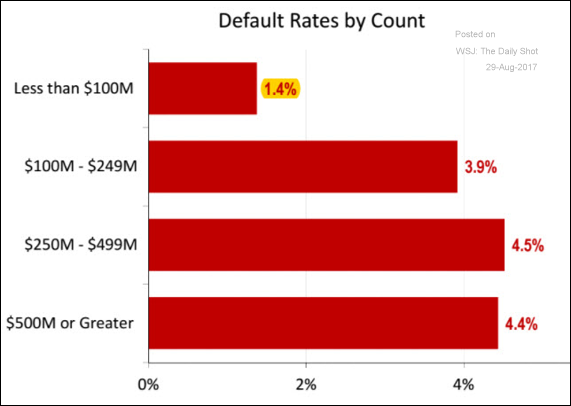 Credit: Small corporate loans (under $100mm) have been experiencing lower default rates. 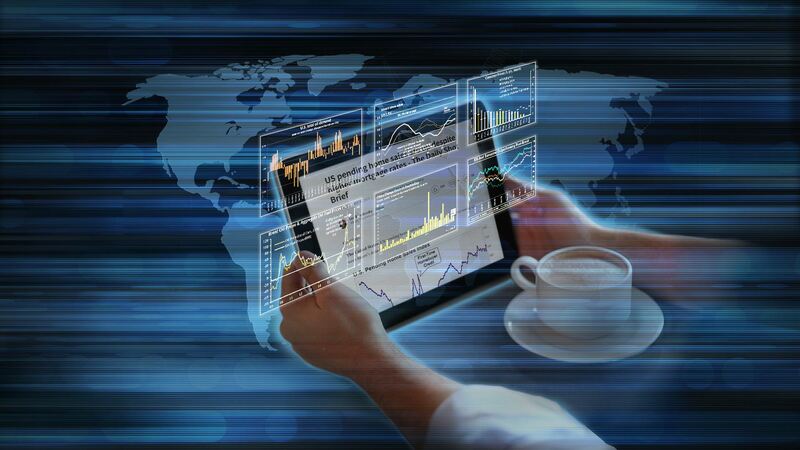 This is partially due to smaller firms having limited access to leverage. 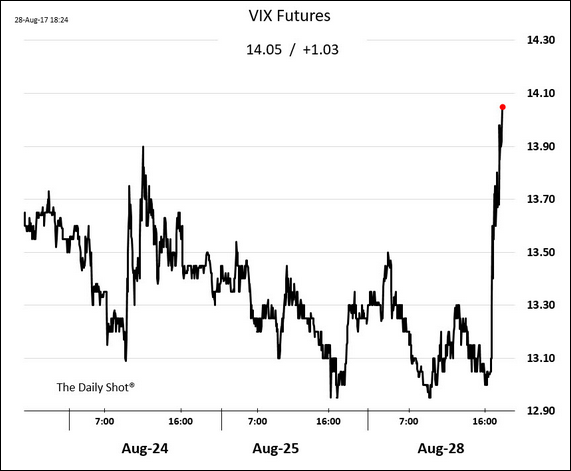 Equity Markets: We are in for a volatile Tuesday as North Korea lobs a missile across the skies of Japan. The concern now is whether we will see more “fire and fury” from the Trump administration. 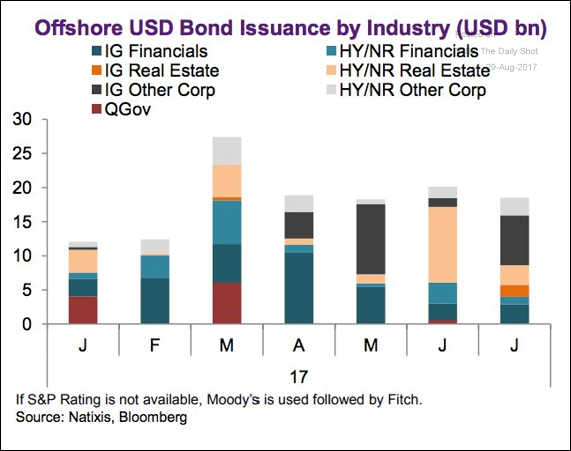 China: This chart shows the sector breakdown for offshore dollar-denominated bonds issued this year. A rising renminbi is helpful for these issuers (reducing their liabilities in CNY terms). 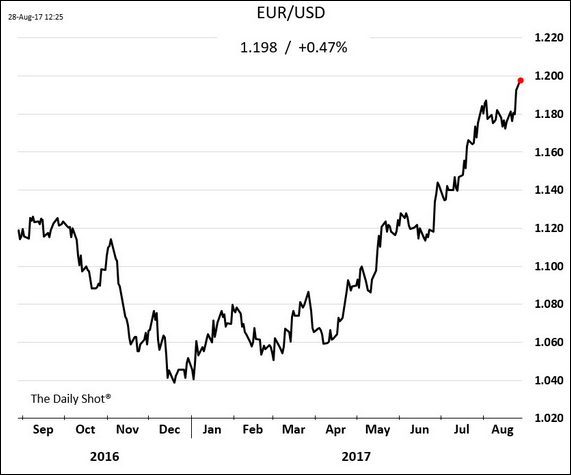 The Eurozone: The euro keeps climbing. 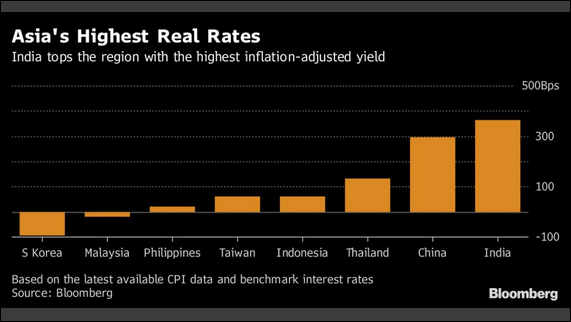 Emerging Markets: India has the highest real rates among its Asian peers. Will the RBI consider further rate cuts soon? 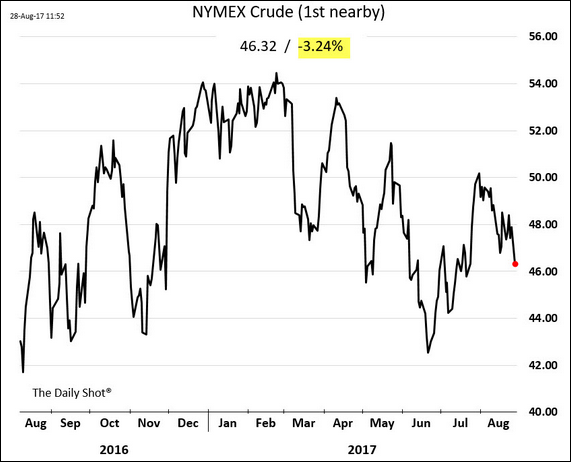 Energy Markets: With a good portion of US refinery capacity closed for business due to Hurricane Harvey, demand for US crude oil has fallen. 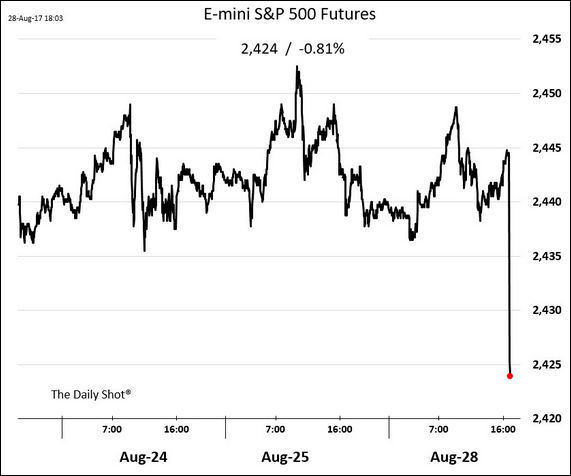 NYMEX crude futures tumbled. 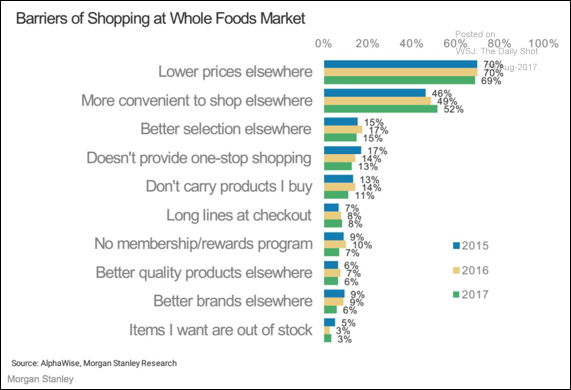 Food for Thought: In a market share grab, Amazon has “solved” the Whole Foods’ key problem: high prices.